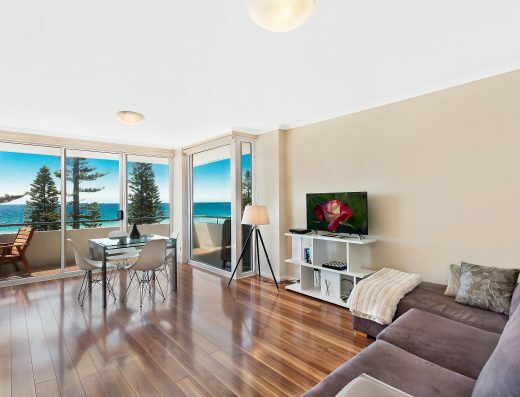 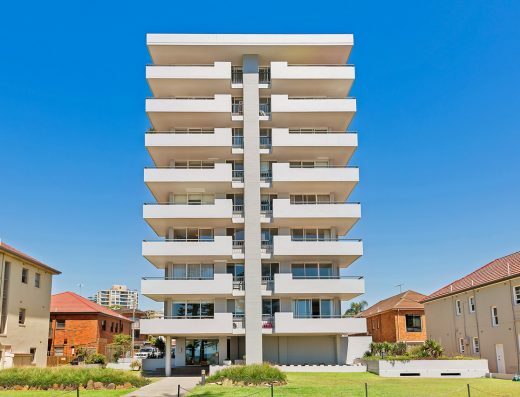 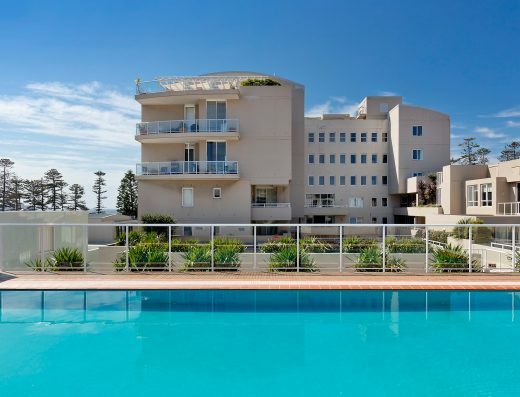 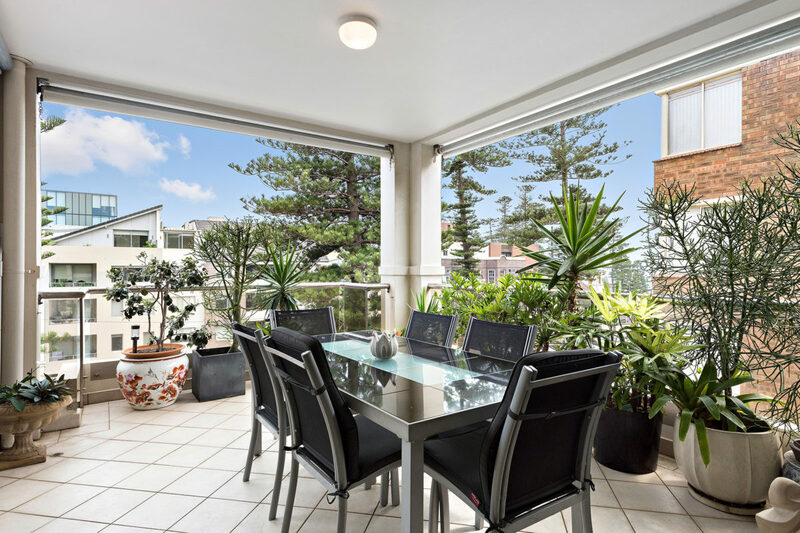 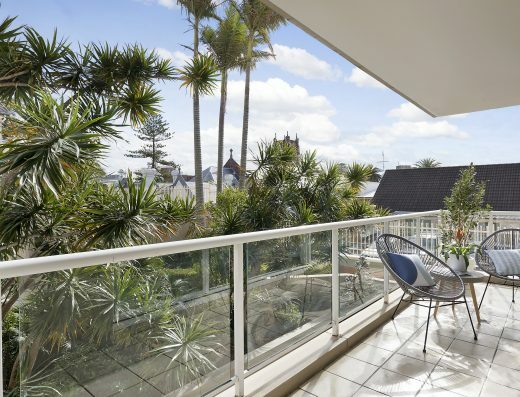 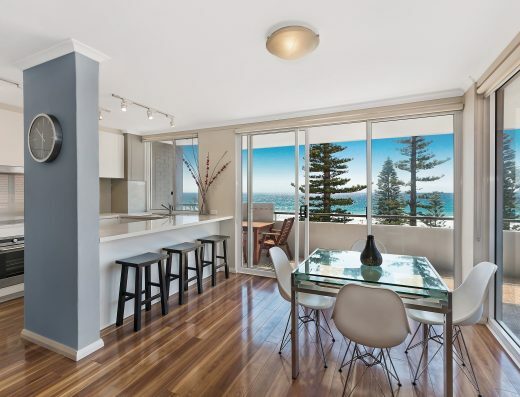 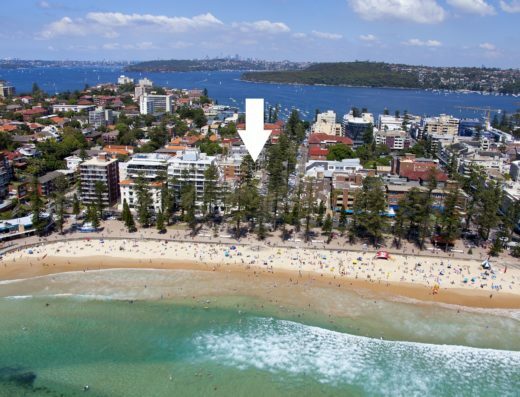 Capturing elevated views of Manly Beach from its exclusive top floor position, this impressive penthouse apartment offers the ultimate in beachside living. 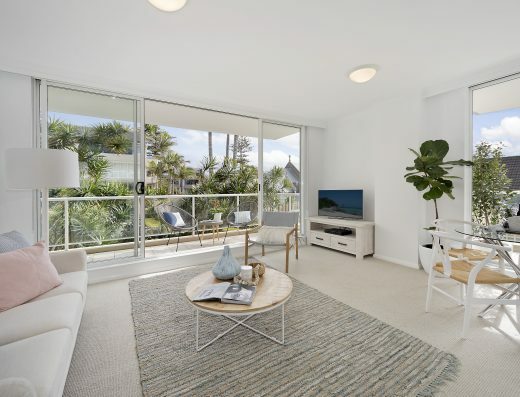 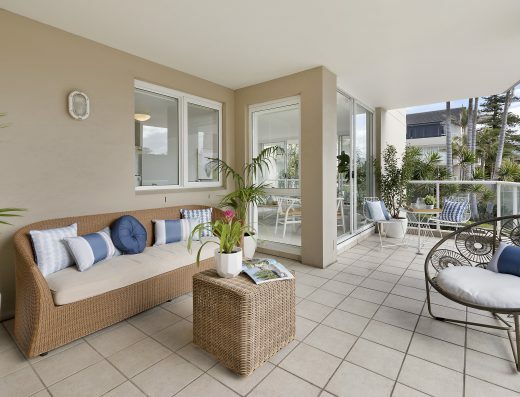 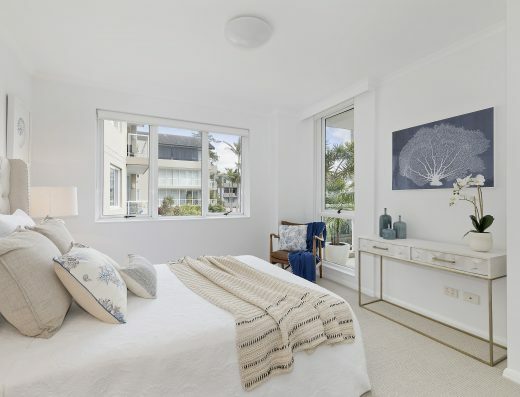 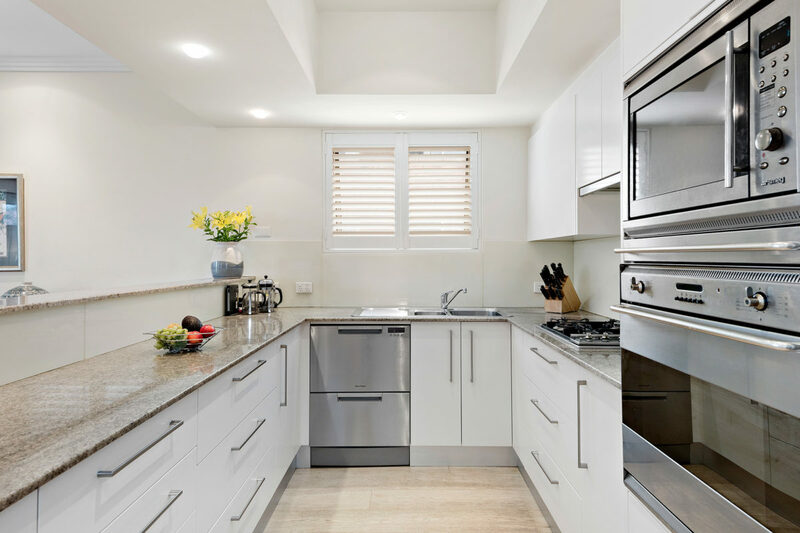 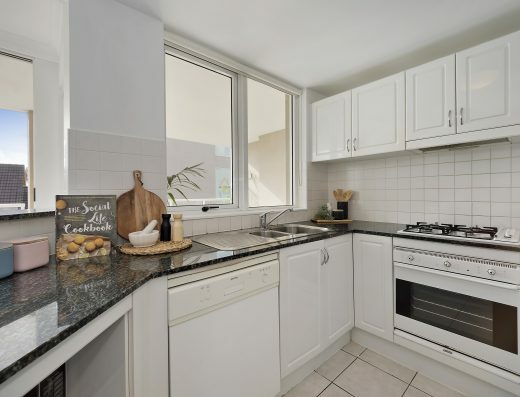 Occupying the entire top level of a boutique block, it flows across a spacious contemporary layout, featuring cool ocean breezes and a choice of stunning indoor/outdoor areas. 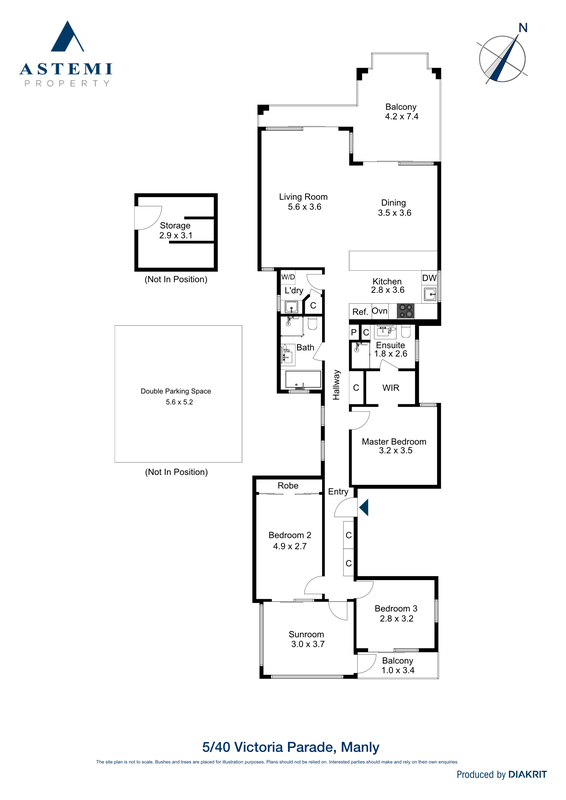 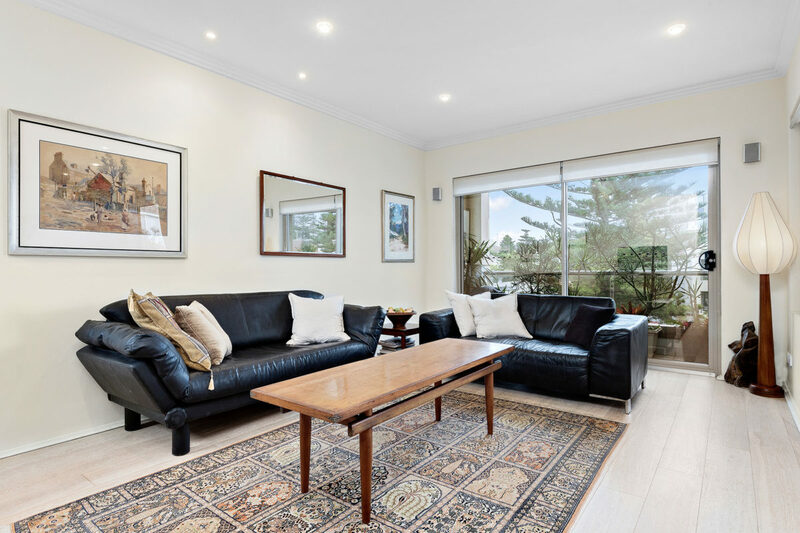 Promising a luxurious lifestyle, this home has a versatile design which caters to both downsizers and families. 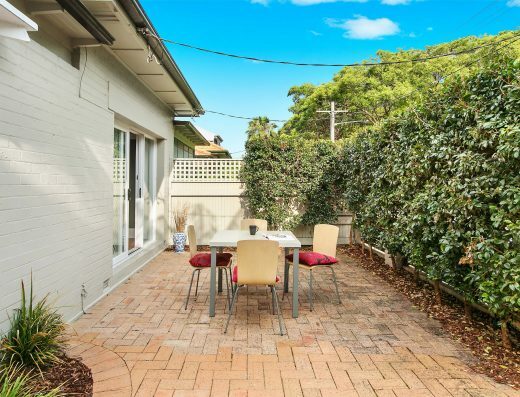 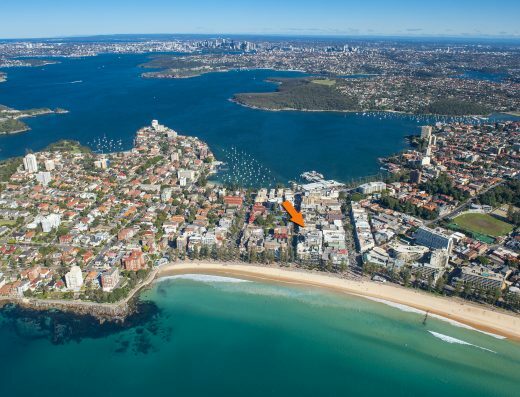 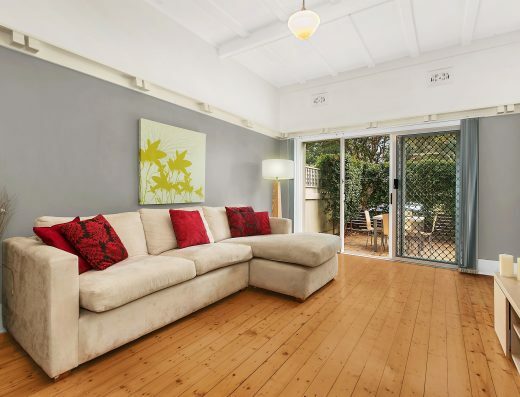 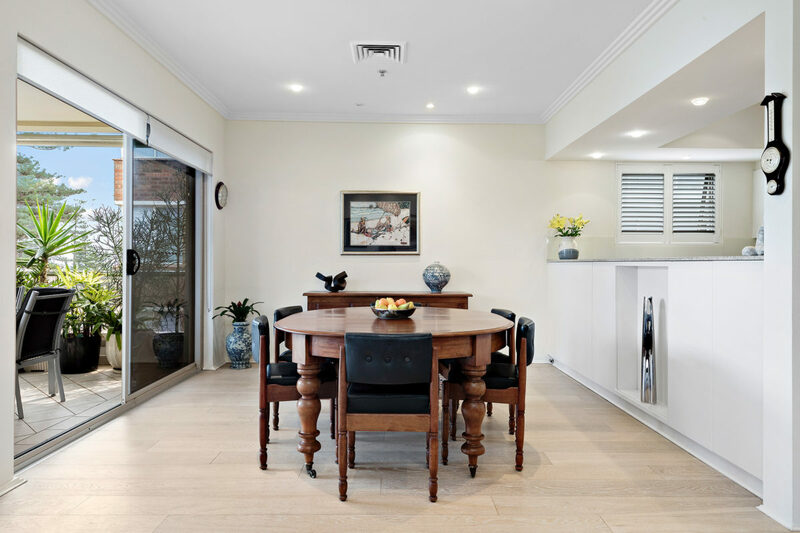 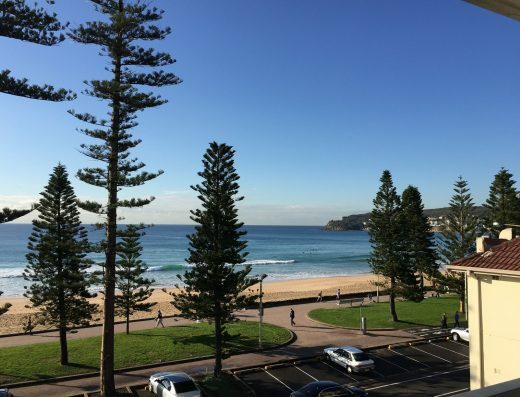 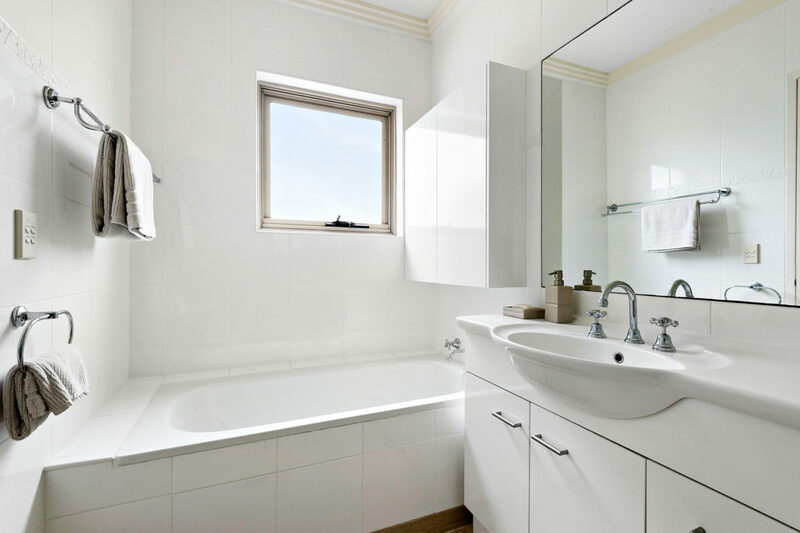 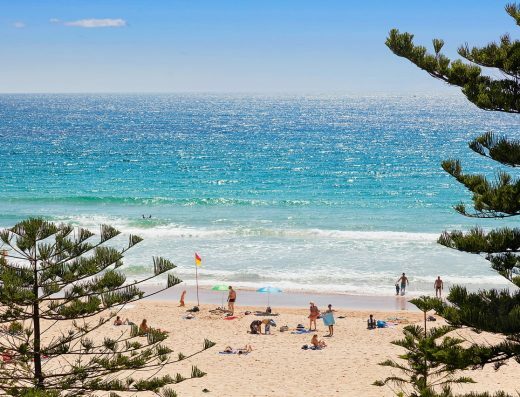 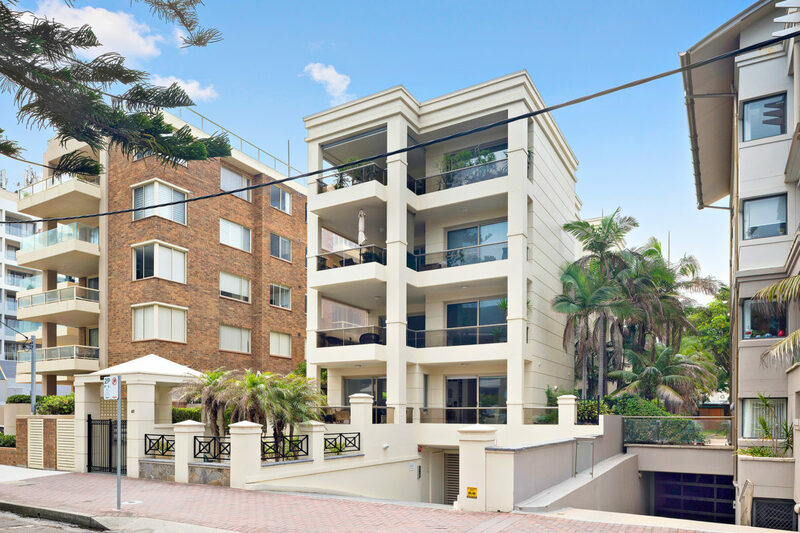 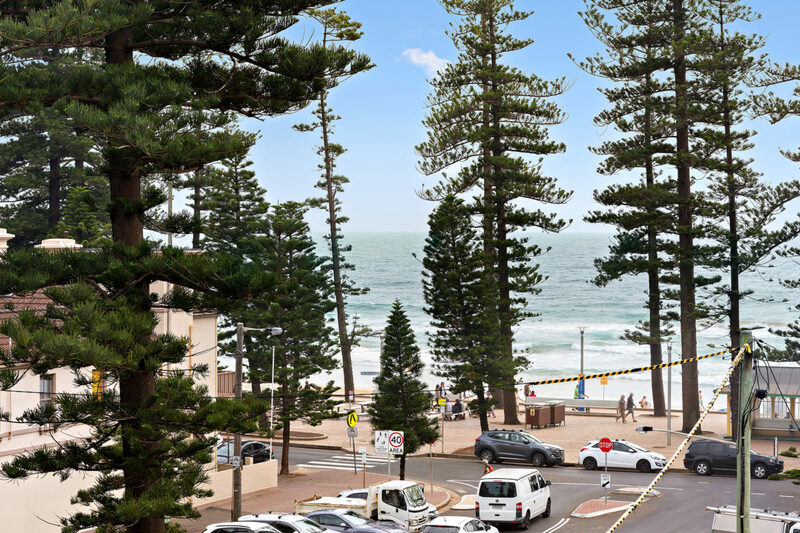 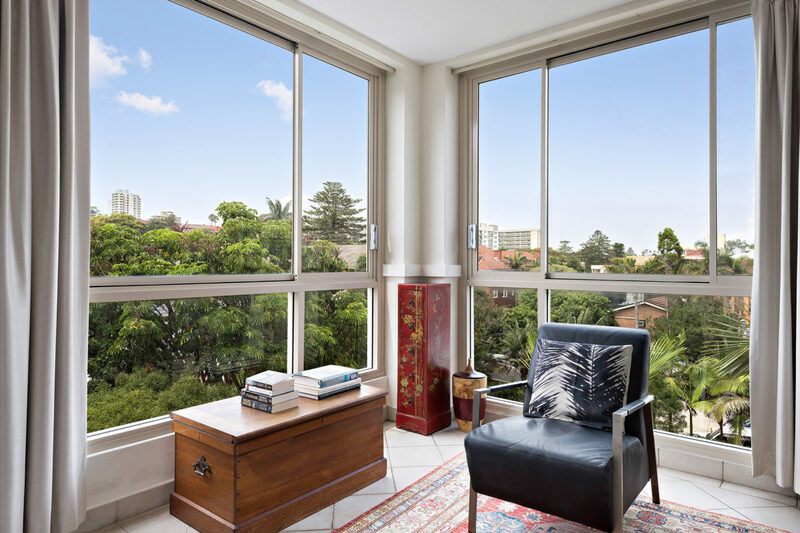 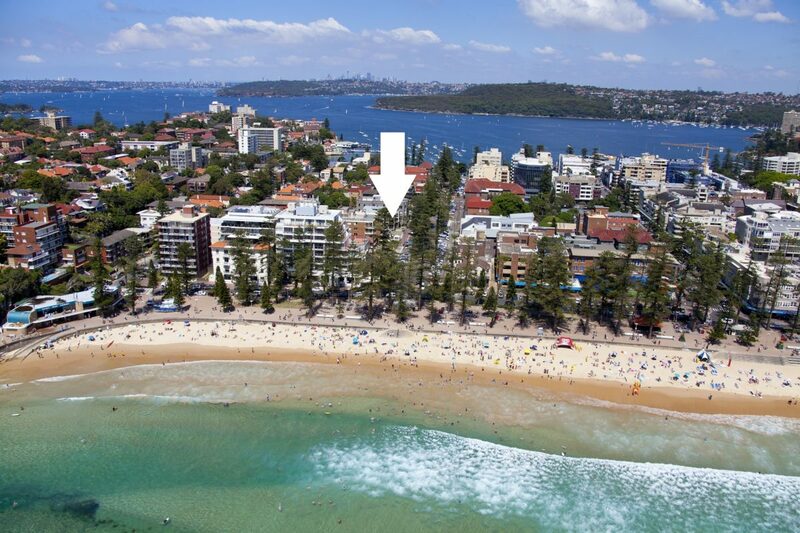 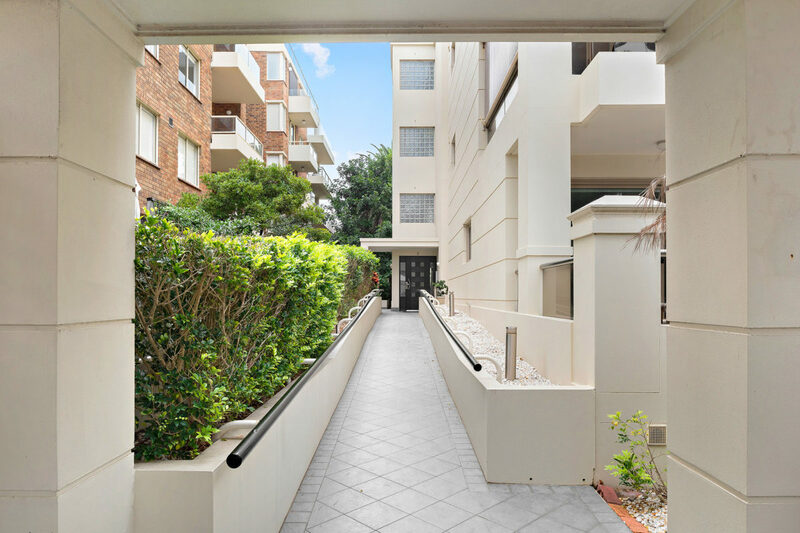 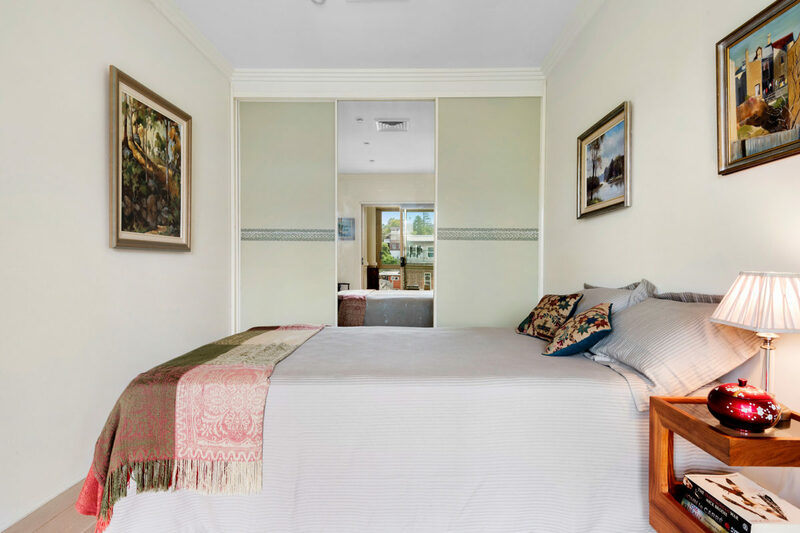 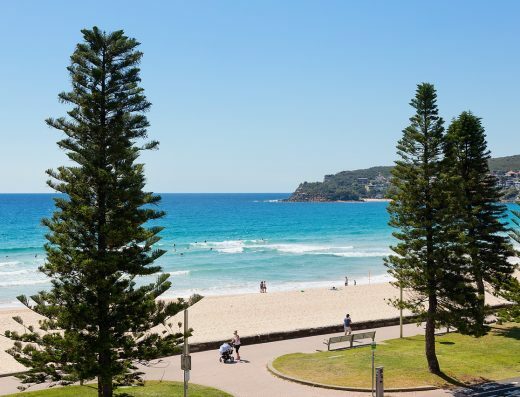 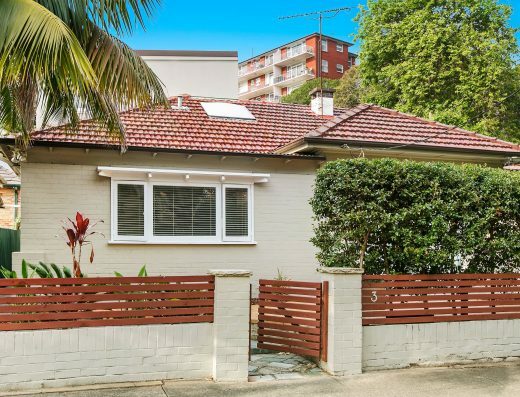 Holding a sought-after address in the heart of Manly, it’s just footsteps from the beach, shops, buses and Manly Wharf.